Kelley A. Filson, B.SC, CTC – "Filson Is The Best!" 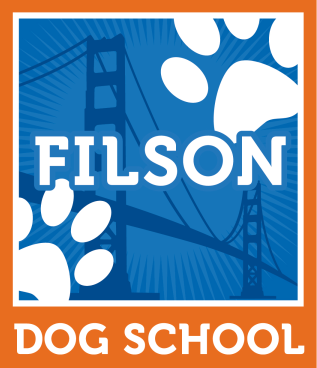 For several years now Filson Dog School has been offering Drop-In Obedience Classes for dogs of all ages at Jeffrey’s Natural Pet Food Store in North Beach. The classes were great for newly adopted dogs who already knew some obedience, but needed polishing in specific areas. We have improved our classes and added new levels. We want you to be able to take as many or as little classes as your dog needs. Get started now! There is no risk! Take just the classes you need when you need them! Click HERE For More Information. Please fill out the New Client Behavior Questionnaire. When your form is submitted we will schedule your Phone Interview and then schedule your Behavior Consultation. Appointments are available Tuesday -Saturday. Commands don't make things happen! Your dog's reward history is responsible for their behavior. Reward-Based Training is something you can use to create good habits and to eliminate unwanted behaviors. Punishments should NOT hurt or scare your dog! Aversive training methods go by many names, but they all punish dogs through fear and pain. The dog behaves to avoid the discomfort. Reward Removals effectively reduce unwanted behavior without pain, intimidation, or their side-effects. 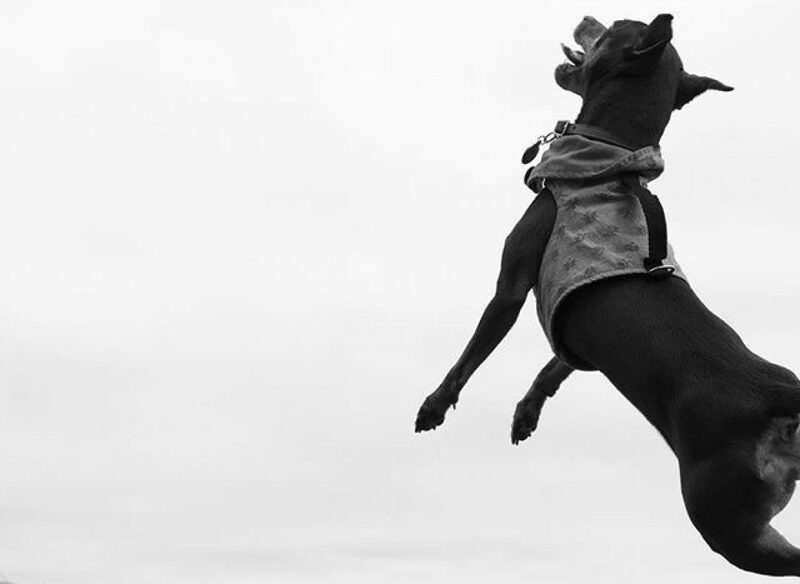 Filson Dog School wants to help you communicate with your dog by giving and removing rewards. Training your dog should NOT hurt your dog, or make you feel abusive! Learn how to train with scientific methods that build your relationship with your dog.